My 2013 Porsche 911 still looks fantastic, but it's a tech-free disaster zone with no DAB or Apple CarPlay. What can I do? The aftermarket is on hand to help you out here. Replacement head units fell out of fashion a few years ago but, with owners of nearly-new cars finding themselves well behind the tech curve, they're having a renaissance. These days, replacement head units are available with Apple CarPlay, Android Auto and MirrorLink, as well as Bluetooth audio streaming, smartphone connectivity and USB inputs. You'll also have a capacitive touchscreen so you can swipe to functions, and voice recognition, even on the budget models. Pioneer has a good choice – they start at the entry-level SPH-DA120 for £308 (there's no DAB with this one) and go up to the AVIC-F77DAB for £759. Just remember that, while these head units will give you CarPlay compatibility, the user experience isn't as slick as the OEM alternatives. The ultimate solution is to upgrade your car. The latest 911 looks pretty much like yours, but features a new, twin-turbo, 3.0-litre engine, subtly tweaked styling and chassis, and, you guessed it, Apple CarPlay. Just saying. Are LED headlights worth the extra cost? I've seen them for a grand! First up, remember there's a distinction between LED daytime-running lights – a funky strip in a conventional headlight – and all-LED headlights, where LEDs provide all the lighting performance. I'll assume you mean the all-LED designs, and they certainly provide plenty of benefits – they use less energy than conventional halogen and bi-xenon tech, last longer and, crucially, illuminate more road. 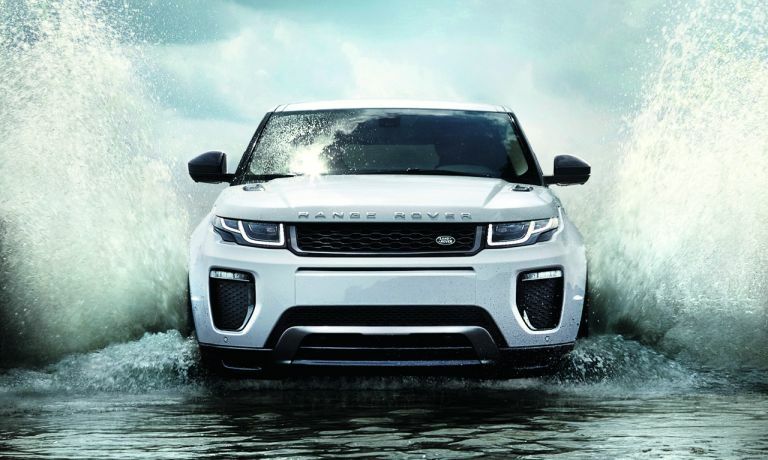 They can carry a premium, with the Range Rover Evoque's LEDs adding £1k. But not everyone charges extra: the Seat Leon Cupra 280 gets all-LED lamps as standard. Either way, if you can afford a car with LEDs, go for it. Laser tech is the next big thing, though. I'm considering a higher-spec Vauxhall Astra because it's got the OnStar system. Should I go for it? The latest Astra starts at £15,295, but you'll need to spend at least £17,895 for the OnStar-equipped SRI. We'd say it's worth it because it brings a number of cool new features, from slinkier styling to a satnav, an uprated stereo to a driving-assistance pack. OnStar can also be a lifesaver. It gives you 4G LTE Wi-Fi that's capable of supporting up to seven mobile devices, as well as a phone app that lets you remotely check your tyre pressures and fuel level, and lock/unlock the doors. Plus it'll track your car if it's stolen, and automatically call the emergency services if the airbags deploy. Beware hidden costs, though: a one-year subscription is free, and the next 12 months will be 'under £79', says Vauxhall.